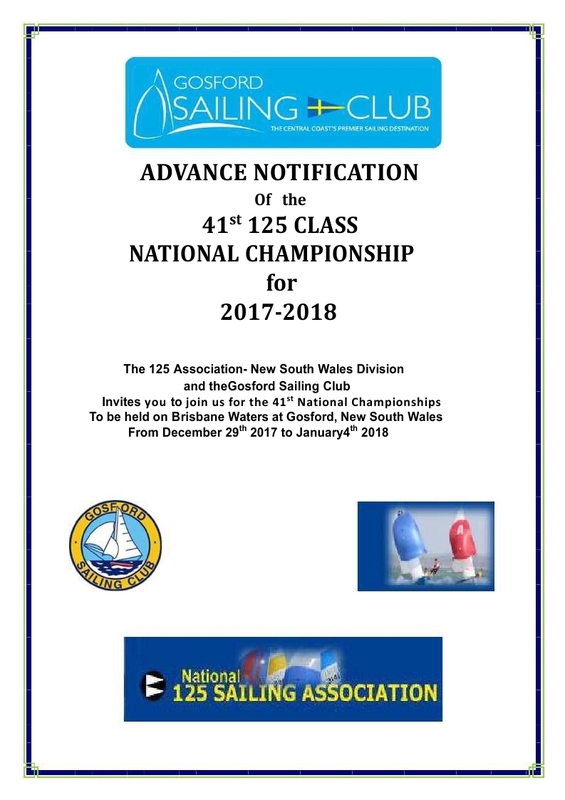 Results for the 42nd 125 National Titles can be found at the below address. 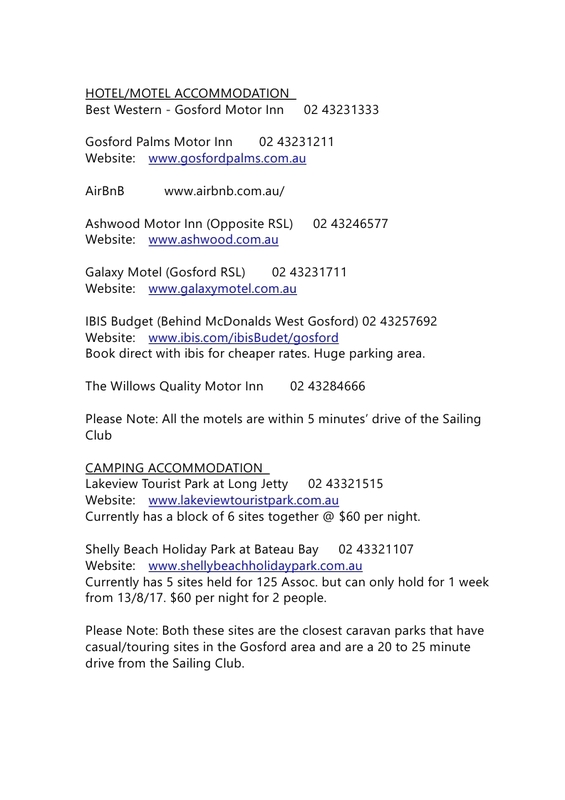 Please copy and paste the address. 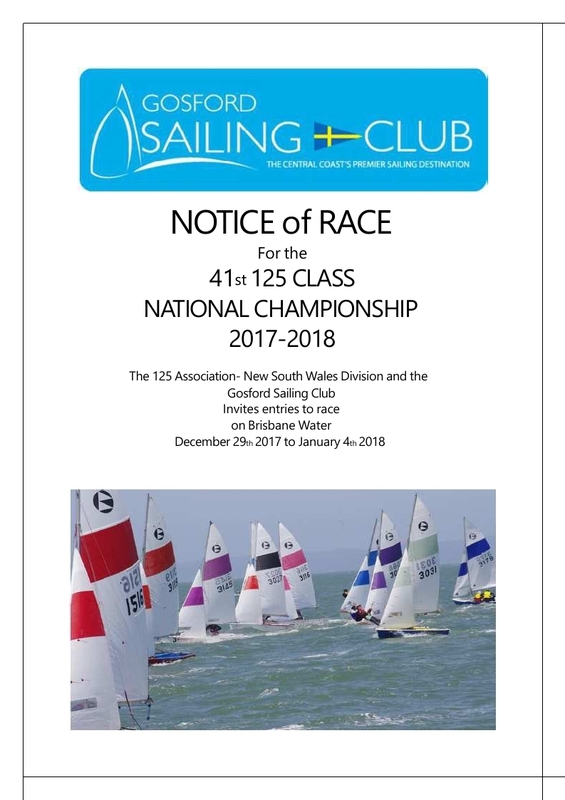 For all competitors of the 2018/2019 National Titles at Humpybong Yacht Club, a rule amendment has been made within the Notice of Race. 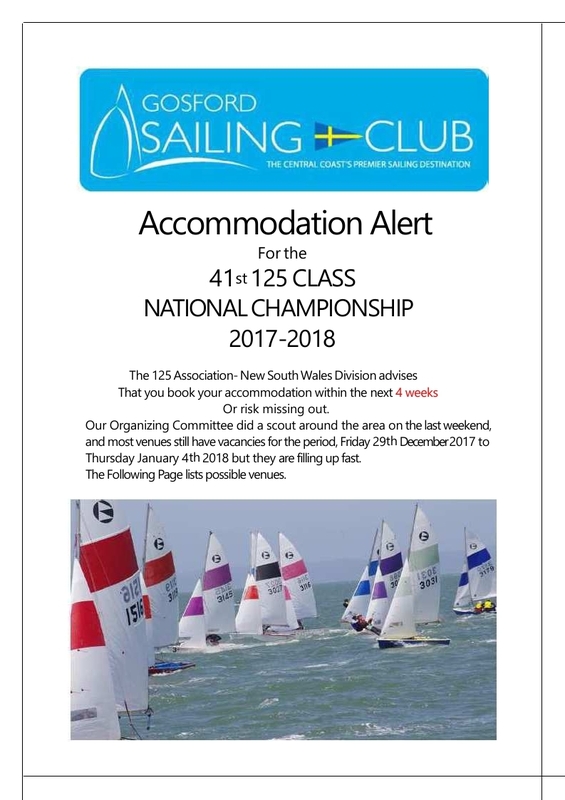 Rule 3.5 has been amemded to: "All competitors shall be members of the National 125 Class Association and a club affiliated with Australian Sailing or a World Sailing MYA". 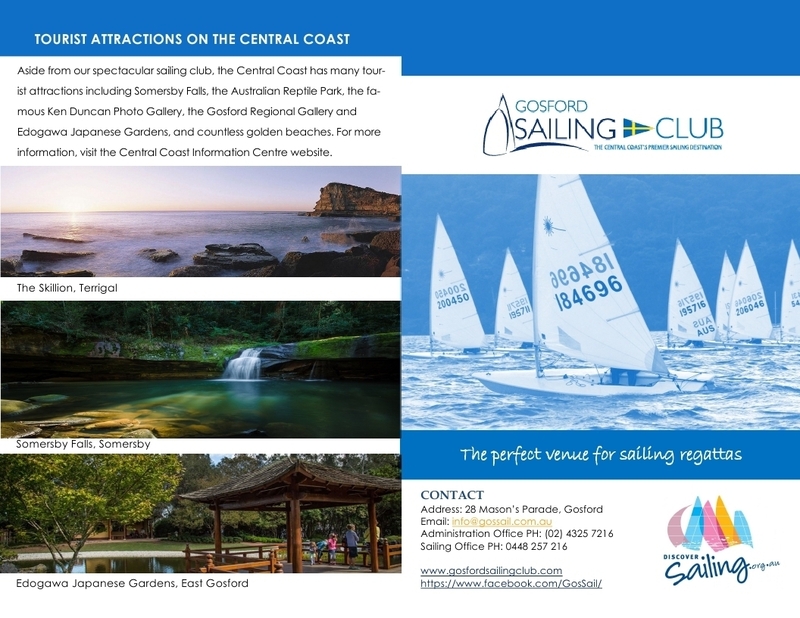 to be held in Queensland. from Friday 29th December 2017 till Thursday 4th January 2018. 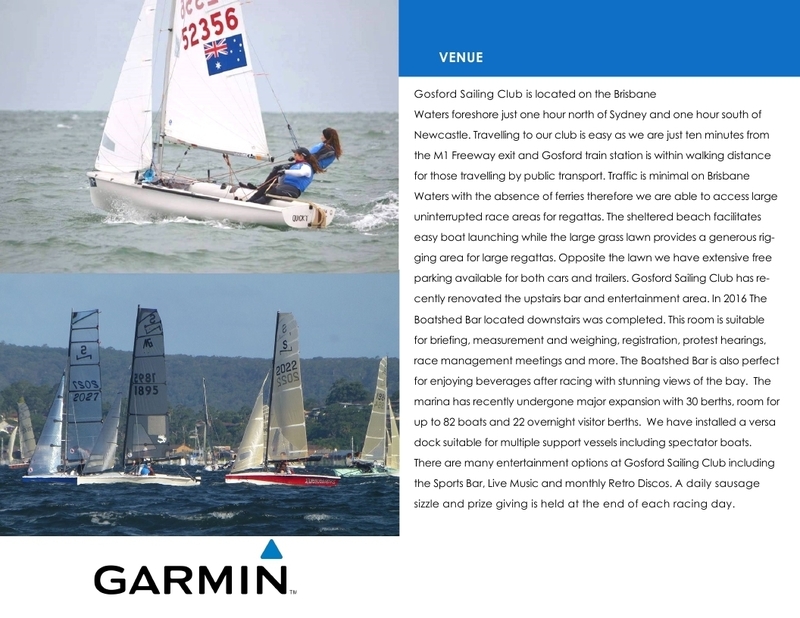 Watch this space for further information as it comes to hand. 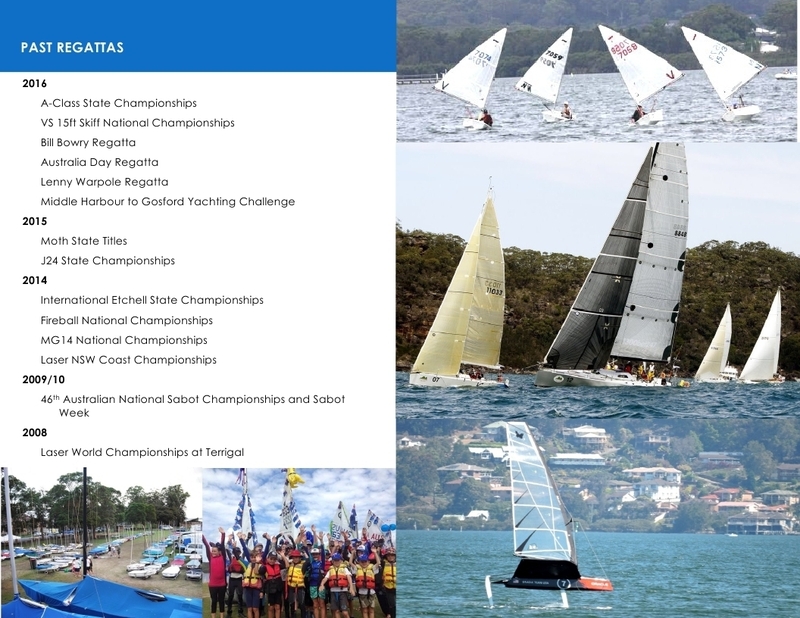 Don't forget you need to be a member of your State Association to compete in the Nationals. So make sure you are a financial member of the Association for the period of December 2017 through January 2018. 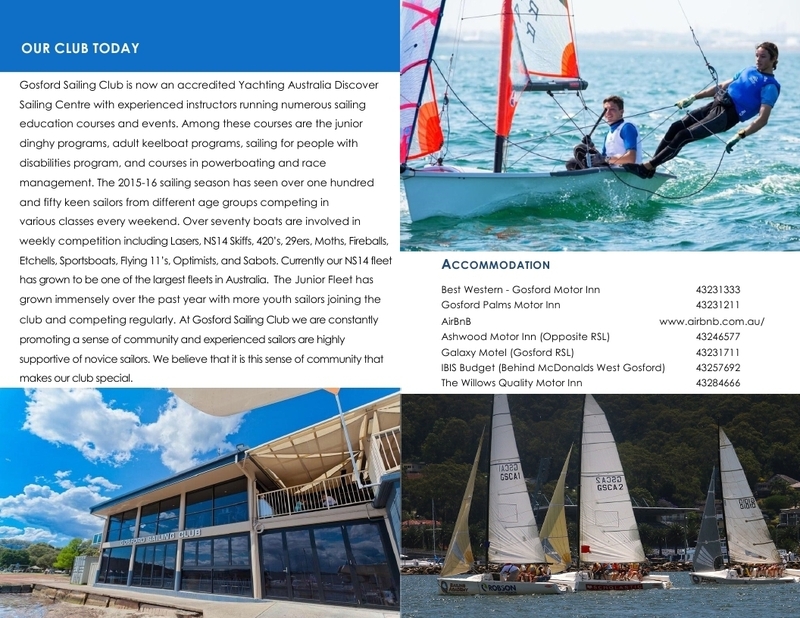 The 125 National Titles will be held at Altona YC on Port Phillip Bay in Melbourne from 28 December 2016 till 4 January 2017. 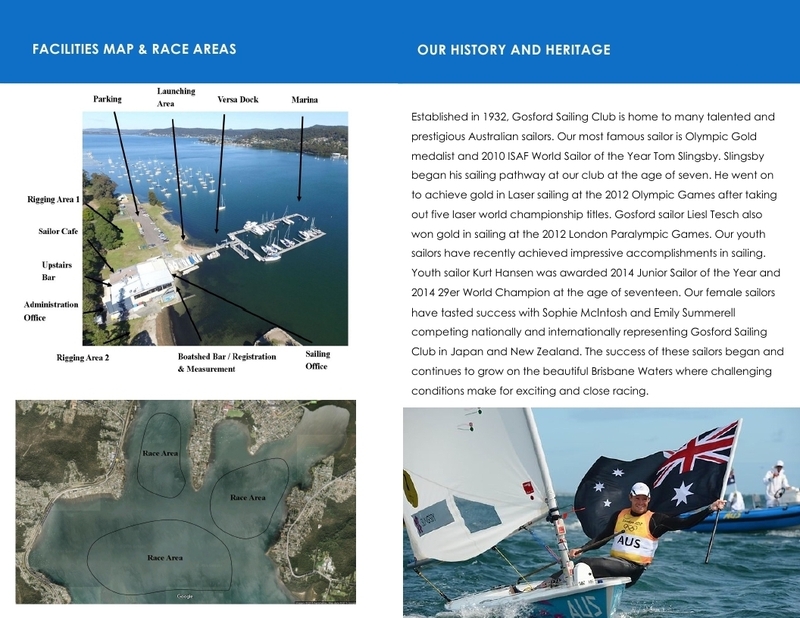 See below for the Notice of Race.